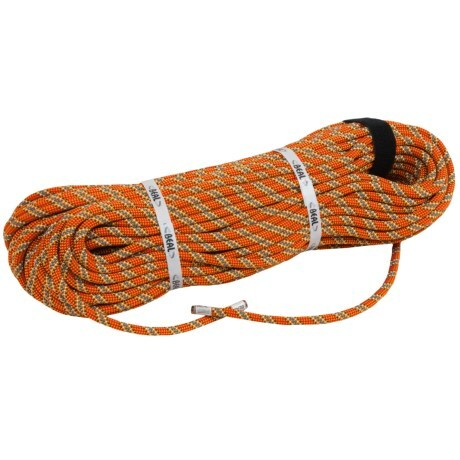 Beal's Booster Dry Cover Climbing Rope balances between burly and compact so you can project difficult pitches on long multi pitches. This rope isn't even close to being Beal's skinniest single rope, but the Booster's slim 9. 7mm diameter offers the handling and performance ideal for experienced climbers. Its Unicore construction bonds the sheath to the core to eliminate sheath slippage, and Dry Cover treats the sheath to resist abrasion, heat, dust, and moisture for long lasting durability. The Booster has a middle marker for quicker rappels. Your browser isn't supported for displaying eBay items. 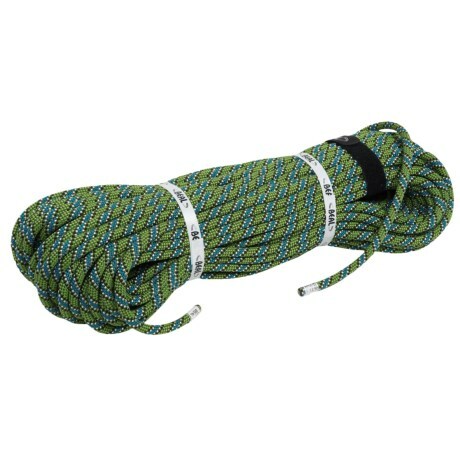 Go to eBay to search for Beal Booster Dry Cover Climbing Rope 97mm.